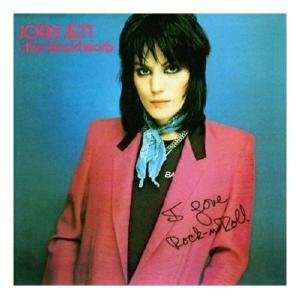 The first image on the page is for Joan Jett & the Blackhearts - I Love Rock N' Roll, followed by the original. Also check out the most recent parody covers submitted to the site. I can't believe that meshed as well as it did. . .I wouldn't have seen it coming. . .